Criminal justice is a career field that involves dozens of different jobs. Because criminal justice careers are expanding so rapidly in many different areas, it’s sometimes confusing for those with an interest in the field. The first step is to earn a bachelor’s degree in criminal justice. That’s a requirement for entry into many of the careers listed below. The good news is that you will gain expertise in many different facets of criminal justice. You also will be prepared to enter many different careers, although in some cases further training will be required. First, it’s important to understand what you will learn about when earning a bachelor’s degree in criminal justice. In an online bachelor’s degree program in criminal justice, students gain expertise in many different areas of the criminal justice field. At Geneva College, for example, the program teaches students in many subjects. They include: the foundations of criminal justice, juvenile justice, issues in contemporary policing, human diversity, abnormal psychology, management, criminal investigations and public administration. This well-rounded education can lead to jobs in many different areas. They include the following. 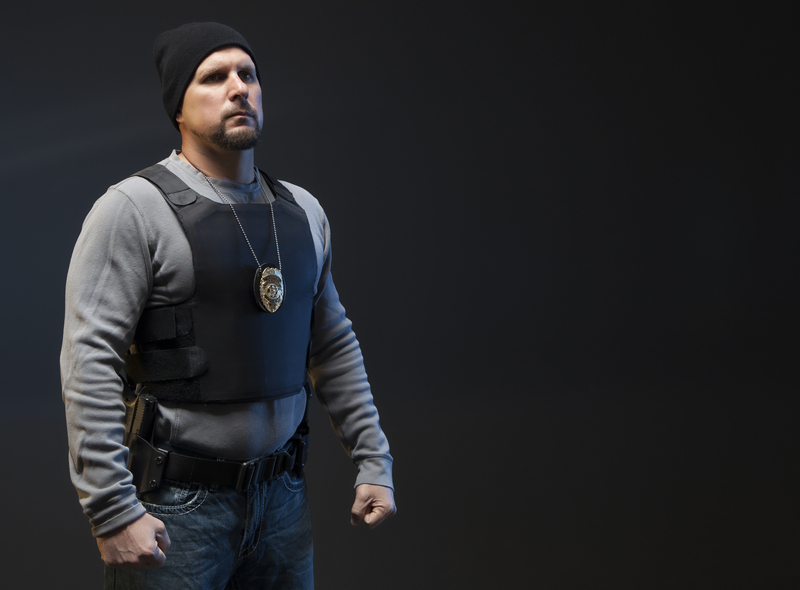 Many people associate criminal justice careers with police work. That’s with good reason. Many of those who earn a four-year criminal justice degree go on to work as police officers, detectives, forensic investigators, sheriff’s deputies, probation officers and correctional officers. Many of these jobs are in demand. For example, the U.S. Bureau of Labor Statistics (BLS) projects the number of police officers and detectives will grow 7 percent by 2026, with more than 53,000 people joining their ranks. The number of probation officers is also expected to grow by 6 percent. Some with a criminal justice degree will move into a criminal justice career as a state trooper. They primarily work on the state highways, ensuring that drivers are meeting all the regulations for operating a vehicle on the road. They may also participate in helping federal agents and local officers with tracking down wanted criminals, as well as providing vigilance for any terrorist-related activity. The federal government has investigative agencies that could provide a criminal justice career for college graduates. The best-known are the Federal Bureau of Investigations (FBI) and the Central Intelligence Agency (CIA). FBI agents focus on domestic crime that can include violent crime, organized crime, major thefts, public official corruption, terrorism and cybercrime. CIA agents often work covertly in locations around the world. They focus on crime both domestically and internationally. Both agencies require further, often very rigorous, training for agents. Those who work for the federal government may also work in immigration, handling the policing and protecting of our nation’s borders. All criminal justice-related jobs also need someone to oversee the operation, ensuring that officers, detectives and agents have the materials and support they need. They manage agency budgets, overseeing recruitment and develop strategies for the best deployment of resources. A bachelor’s degree can lead to many criminal justice careers. More than almost any other profession, a criminal justice degree opens the door to a wide variety of career choices. In conclusion, for those with an interest in the field, there’s never been a better time to consider earning an online degree. Learn more about our Bachelor of Professional Studies in Criminal Justice by clicking here.